*10. Fat Lip – Is currently on a walkabout and could not be reached for comment at this time!. Check for the Fat Lip album “Revenge of the Nerd” in summer ’98. 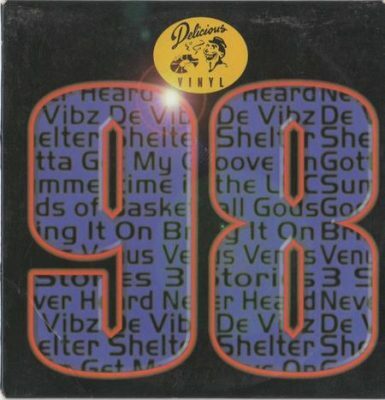 comment "VA – Delicious Vinyl: 1998 Sampler (CD) (1998) (FLAC + 320 kbps)"